Hypnotherapy Newark. Hypnosis in Newark for change ! Welcome to the Elevated Therapy Clinic of Hypnotherapy and Holistic Practices from the centre of Grantham serving Newark and all of Nottinghamshire and Lincolnshire and beyond. Hypnosis Newark. Hypnotherapy in Newark. Hypnotherapy Newark – Grantham is just over 14 miles from Newark and takes about quarter of an hour along the A1 to get here. Dr. Michael Millett is delighted to be welcoming more new clients from all walks of life from Newark, Southwell, Sutton on Trent and Long Bennington since his relocation to the area from London a while ago. The Grantham Clinic of Hypnotherapy and Holistic Practices offers professional hypnotherapy throughout the East Midlands to discerning clientele. Dr. Michael G Millett is a qualified and experienced hypnotherapist and psychotherapist, providing help and support for all kinds of emotional or psychological problems. Michael`s integrated work is regarded as an established and successful form of treatment for a whole range of symptoms and conditions. His work is a safe, brief, effective therapy used to treat all kinds of emotional or behavioural problems, which is likely to be having a negative effect on your health and well-being and stopping you from reaching your full potential. We all have a great capacity for change and sometimes all we need is good caring and professional guidance for that change to take place. Michael`s work offers you that opportunity. Working with a highly qualified and experienced hypnotherapist and psychotherapist, solutions and a better way forward can be found for many psychological and emotional problems in a pleasant and caring environment, here in Grantham. Michael relocated to Grantham in December 2011 after more than 17 years in successful private practice in London. Michael is a qualified hypnotherapist since 1995, and is interested in helping discerning people that are serious in getting beyond their problems and issues and want to reach their full potential. He is now also a supervising hypnotherapist. Michael also practiced for a while in Harley Street, London W1 and at the Replingham Clinic in Southfields, London SW18. To find out how Michael can help you, please click the links below to enter the Main Elevated Therapy website for lots of information and advice. Michael`s fees are £60 for an hour`s session. Located in Dudley Road, Grantham, close to Grantham Town Centre. Free parking on the street and off-street parking too. Clients with mobility difficulties can be seen with ease. If you think I can help you, then please contact me by phone or email and we can discuss the next step forward for you. Hypnotherapy Newark. Hypnotherapy in Newark. Hypnotherapy Newark on Trent. 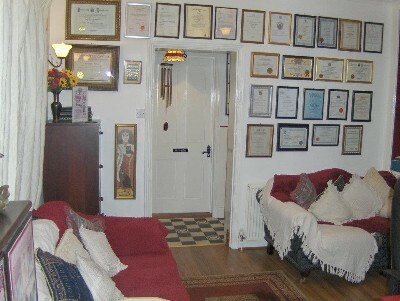 Hypnotherapy Newark on Trent. Hypnosis Newark. Newark Hypnosis. Hypnotherapist Newark. Hypnotherapist in Newark. 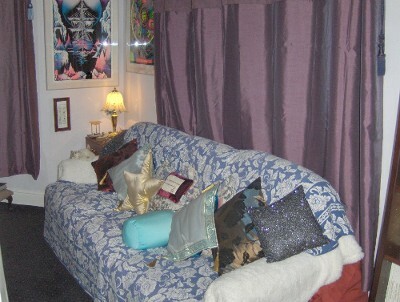 Newark Hypnotherapy. Elevated Therapy network now !